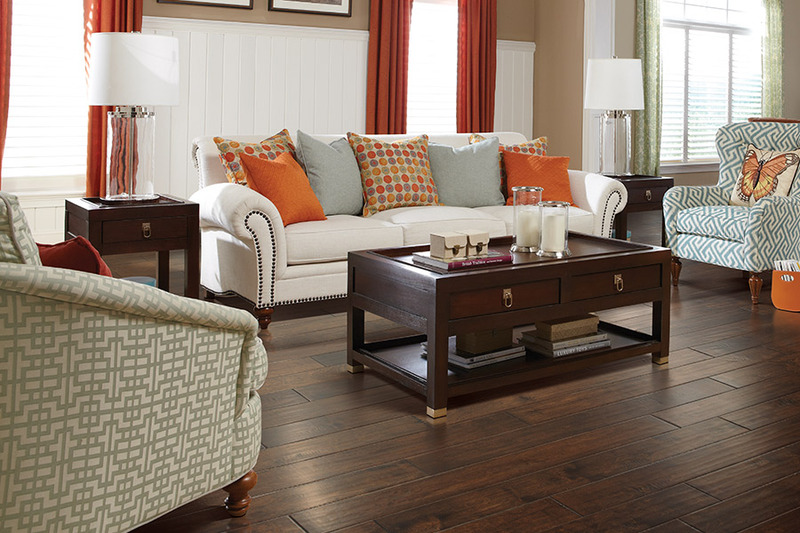 To enhance the traditional style or beautify of a home, there is nothing like hardwood flooring. With proper care, hardwood does not buckle, peel, or crack like other types of flooring. 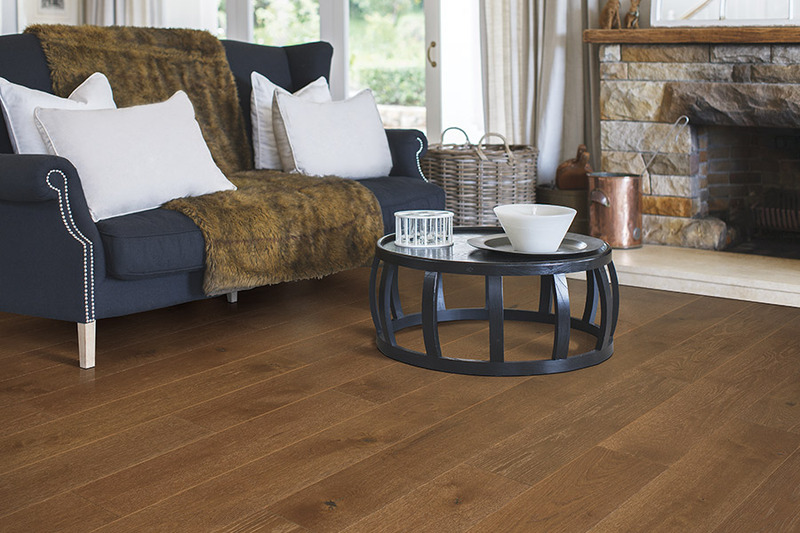 The initial expense exceeds other flooring, and it requires more work to install and finish. 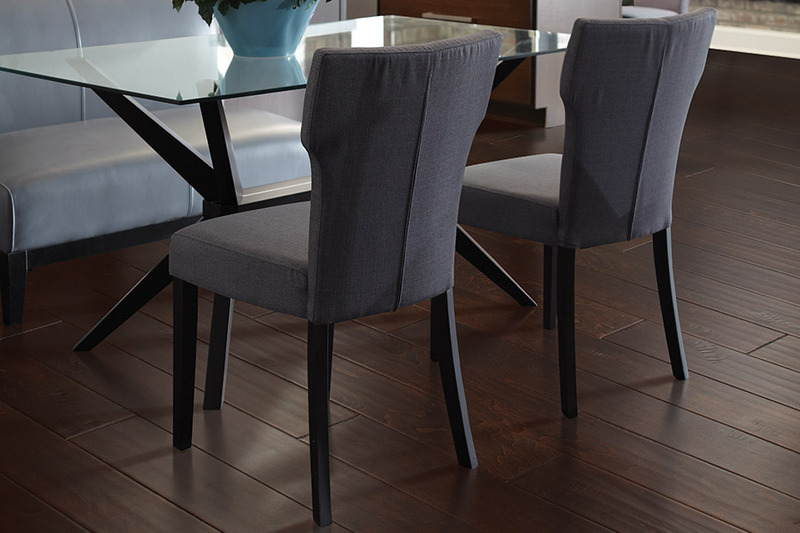 The incredible durability of hardwood has you recouping more than your cost over time. Refinishing hardwood is easy and inexpensive. You can change the finish or restore it to look like new. 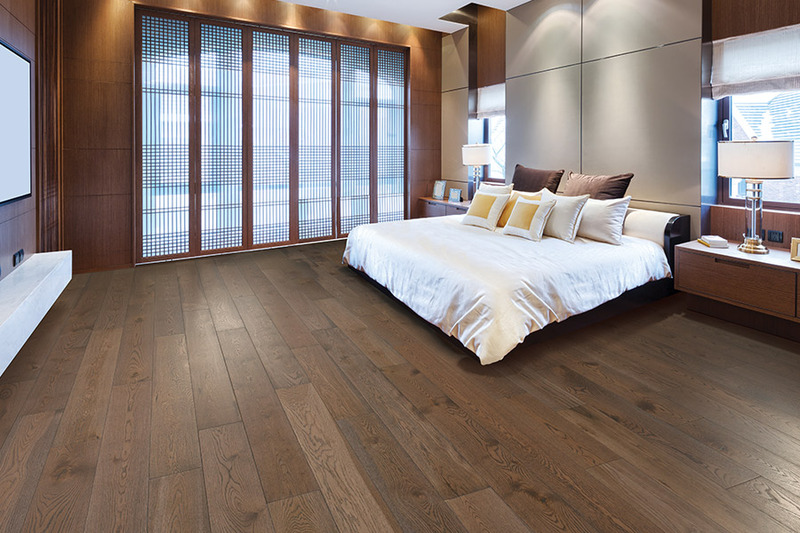 There are options available when selecting hardwood flooring. Choosing wood is an aesthetic choice and dependent upon the climate in your area. Establish a contemporary look with light pine or beech, or complement a traditional home with golden oak or dark mahogany. There are choices in finishes as well. Many people choose convenient prefinished hardwood flooring. The manufacturer applies the tint and finishes before shipping the flooring. Those who choose hardwood flooring that is not prefinished, have an additional step after installation. Finishing hardwood flooring can be tricky. Most people hire professionals to install and finish their flooring. 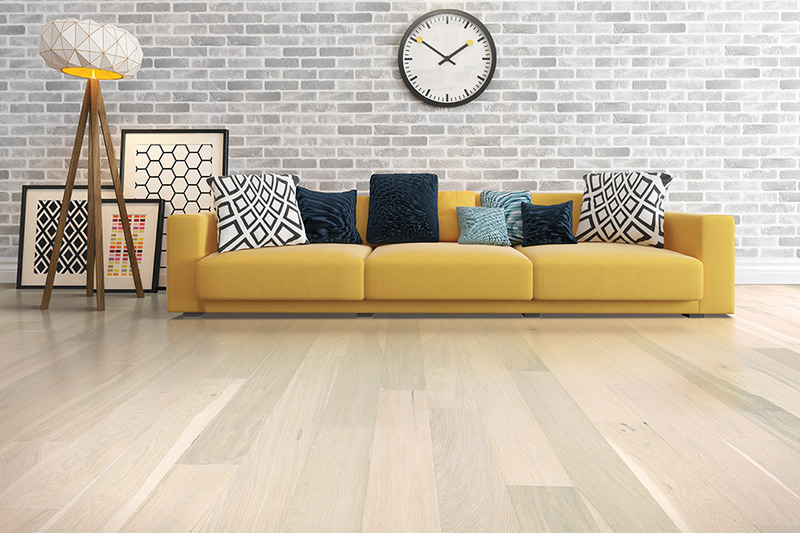 Prefinished flooring is a little more expensive, but in the end, saves on finishing product expenses, as well as the energy and time involved. The cost of labor and installation depends upon the type of hardwood chosen. Engineered planks with tongue and groove are easier to install planks. Repairing hardwood floors usually means refinishing them. The repair makes the floor look as good as new at a fraction of the cost of complete replacement. Some types are more cost efficient than others. 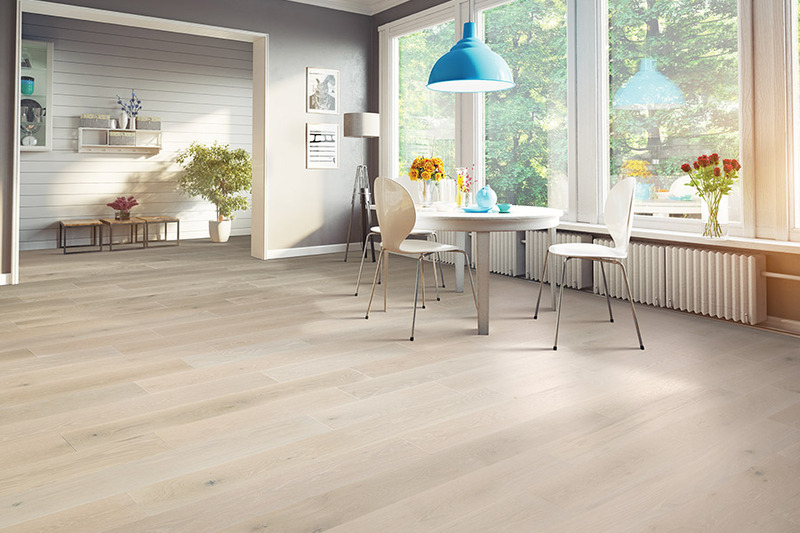 Floating wood floors use no adhesive or glue during installation. The pieces snap together. Repairs to this type of hardwood floor may be tedious, but are much less expensive. All Surface Flooring has been serving the areas of Ballwin, Chesterfield, Creve Coeur, Fenton, and Wildwood, Missouri for more than 30 years. All the hardwood products discussed here are on display in our Ballwin showroom. We do not outsource flooring installation and finishing. All hardwood floors are installed by expert employees. All Surface Flooring offers a lifetime warranty on the installation of our elegant hardwood floors.